Do you need a gift for your dance team? For your Pastor, Pastor’s wife or Worship Leader? For the children on your dance team or your Sunday School class? Do you need a thoughtful gift, something both practical and creative, something that will enrich their lives for years to come? Give your friends the gift of worship and movement by gifting them the Devotions in Motion video downloads. 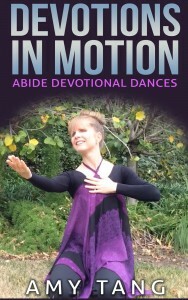 You can order the Devotions in Motion video downloads for them today and it will arrive in time for Christmas with no shipping costs or shipping time to worry about. Between now and Christmas, I’ll be giving any who purchase the Devotions in Motion videos with the Lord’s Prayer in Motion video download as a gift. This five minute video will teach you simple movements that anyone, dancer and non-dancer alike, can do. I teach a fun way to remember the movements that make teaching this dance a perfect way to begin and end a dance workshop or class. Your class will be surprised and delighted and will be able to pray this powerful prayer throughout their lives. I’m also offering a special group pricing option, in case you have a group or class you’d like to give Devotions in Motion to. It’s an incredible discount: If you purchase the video downloads for 3 or more people, your price will be $10/download. That’s a 50% discount. And if you purchase them for 5 or more people, your price will be $8/download, a 60% discount. My husband always looks for gifts that will give a person an experience that will enrich their lives. Devotions in Motion is a gift like this. 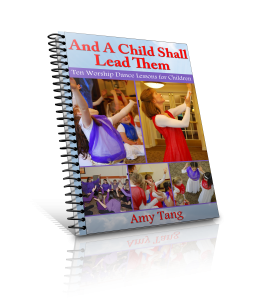 Your friend(s) will be able to download this video, watch it over and over, and will incorporate these dances into their own devotions. If they develop or deepen a habit of worshiping daily through movement, that will change their life for eternity. When you purchase, include the email addresses of those to whom you are gifting these videos. Also, let me know if you would like me to deliver the email with the download link right away (withing 12 hours or less of receiving the order) or if you would like me to hold the email until Christmas Eve at night, so that they receive it Christmas Eve or Christmas morning. 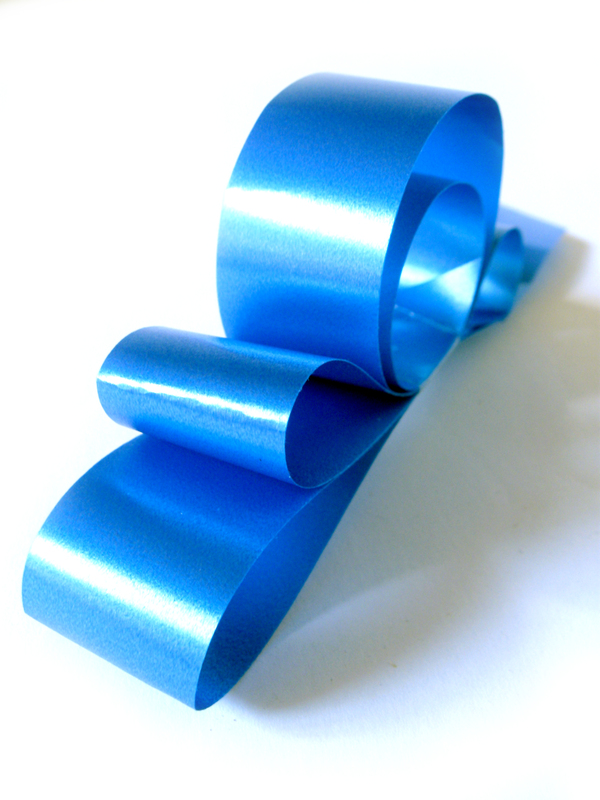 Previous Previous post: How are you doing with the holiday busyness? Next Next post: Do You Recognize the Voice Speaking to You?